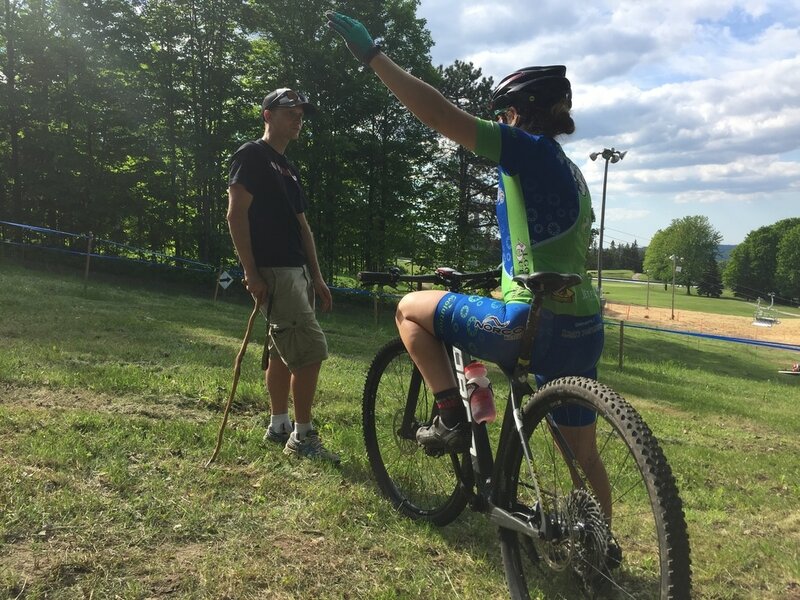 In these low coach to rider ratio full day clinics you will not only learn skills but also more advanced racing tactics and strategies to put to use in your racing. 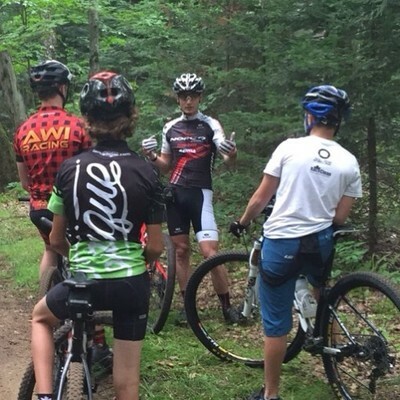 These clinics are suitable for a intermediate rider who already has a taste of racing in a weekly series, Marathon XCM series or Ontario Cups. Riders will be coached by head coach Andrew Watson. Andrew is a fully trained NCCP Competition Development Race Coach (level 3) As well as a Certified Level 2 PMBIA Instructor. Andrew has 20 years of International racing experience and has been coaching and instructing for several years. Andrew Coaches and trains some of the top off road athletes in the country as well as some promising up and coming local athletes. 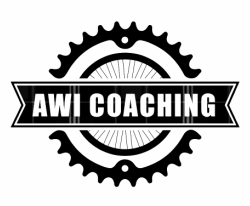 If AWI Coaching cancels or needs to reschedule a clinic participants will be offered a full refund. If a participant wishes to change to an alternative date a $25 change fee will apply. Plus any additional cost difference. If a participant wishes to cancel for any reason they may do so up to 7 days before the clinic start date and time and receive a refund of 75%. No refunds will be processed within 7 days of clinic.